We love to share our program's model with others. Feel free to contact us with any questions, or to set up a GoPacks presentation. 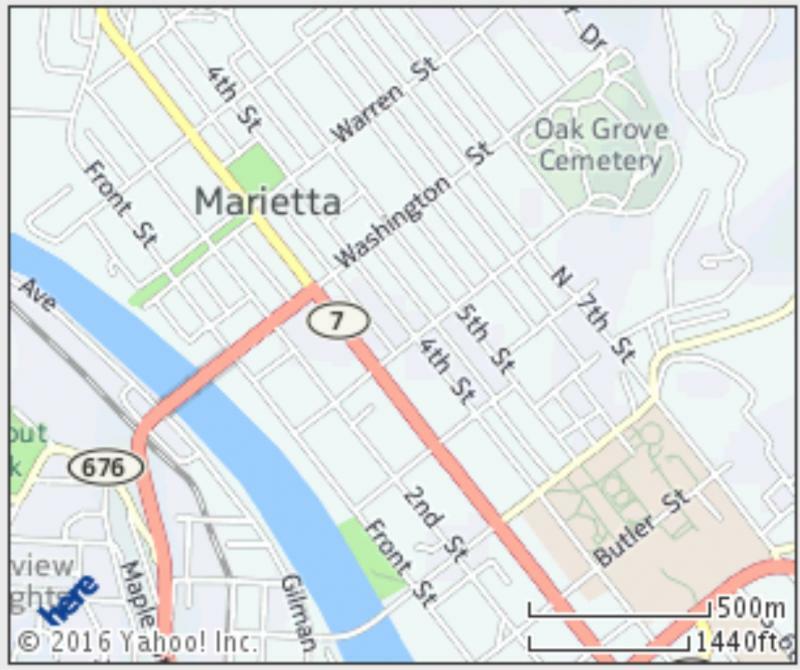 Our main hub is located at First Presbyterian Church, 501 Fourth Street, Marietta, Ohio, 45750. This location is also the hub for Washington Elementary School. The hubs for Harmar & Phillips Elementary School are located within the schools. Feel free to call us at 740-628-5533. Or e-mail us at info@GoPacks4kids.org.